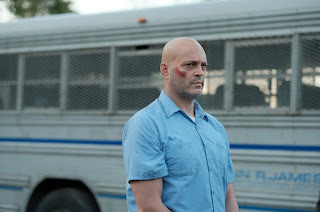 Brawl in Cell Block 99. Just repeat that title to yourself a couple of times. Sounds pretty awesome, doesn't it? Like Jackie Chan and Iko Uwais should be slugging it out in a crowded prison cell, right? 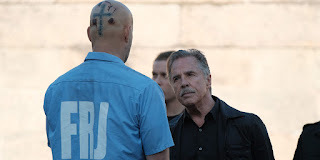 Well, this won't be that, but the name alone implies a certain kind of bruising experience, and that it's from Bone Tomahawk director S. Craig Zahlers all but assures it. 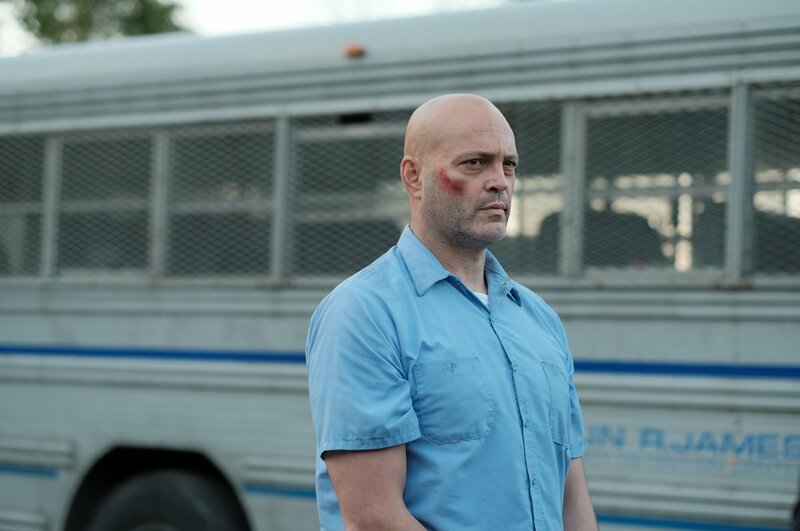 We're getting our first look at Vince Vaughn in Brawl in Cell Block 99 to coincide with its inclusion on the TIFF lineup. 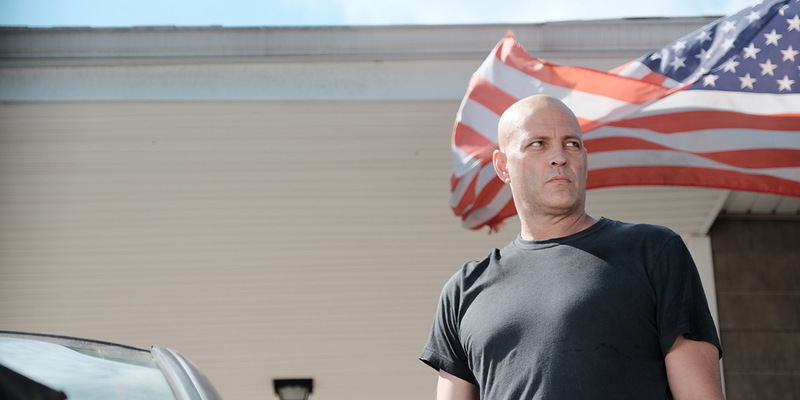 Vaughn plays Bradley Thomas, an auto mechanic who tries his hand at being a drug courier, only to get caught in the middle of a gun battle with the cops and tossed in jail. There a new, darker side to his personality begins to emerges as he's forced to commit increasingly savage acts of violence. The film co-stars Jennifer Carpenter and Don Johnson. Look for it to make its world premiere in Venice before arriving in Toronto. No official release date has been set.